Be part of the Tour with your own Fantasy Pro Team! Last season's success with the Visma Ski Classics Fantasy continues. 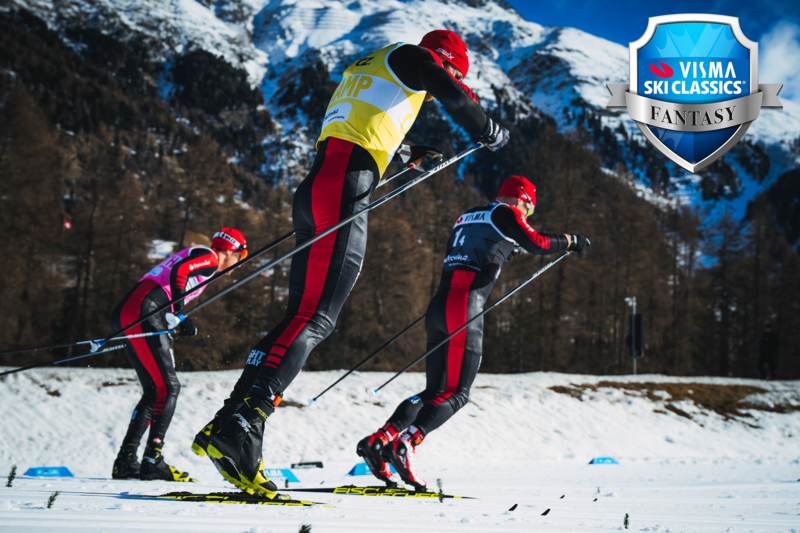 Register your Fantasy Team now and start recruit your skiers infront of the Prologue weekend! You have $40 000 fantasy dollars and you may use this money to buy athletes for your fantasy pro team. A maximum limit of 10 athletes per Pro Team, just like in the rules of Visma Ski Classics. Build your Pro Team carefully from the start since new for this season is that you only get to trade away and replace up to 3 athletes each weekend. You can always fill spots on your roster that were formerly empty, and can get rid of as many athletes as you want, but only make three changes in the squad. You can sell and re-add an athlete without penalty, other than whatever price difference there is in the athlete's value. Choose wisely from female and male skier but also from sprint and climb specialists since all points taken by your pro team counts. Also youth points are added for skiers up to 26 years old, new this year is that this youth points are calculated only 50%, Since the youth athletes also get champion points. Each athlete’s cost will change throughout the season. If an athlete’s value increases while he or she is on your pro team, you may keep the athlete on your team without paying the new higher price. When you sell an athlete, you will receive the athlete’s current price. In this way, it is possible to have more than $40 000 fantasy dollars, but it is also possible to have far less than $40 000 fantasy dollars. Team selection closes at midnight CET before each race. A calendar of when pro team selection opens & closes is included on the events page. 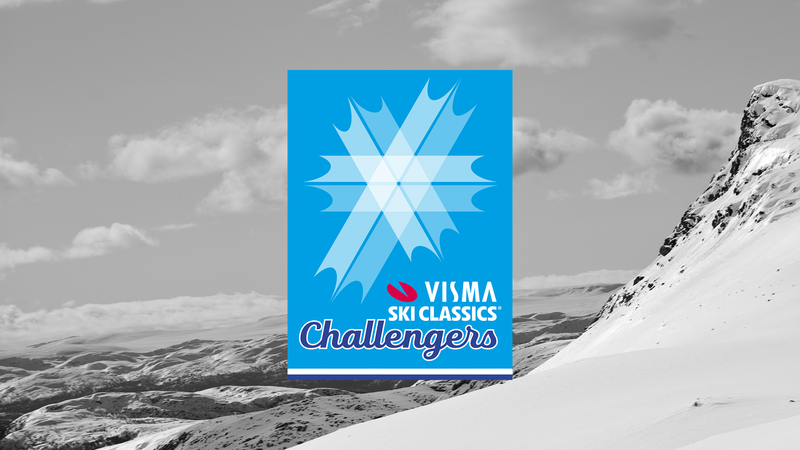 The Visma Ski Classics' season calendar can be found here. Not all athletes will compete in all races. It is up to you to select athletes that will be competing by checking the startlists on www.vismaskiclassics.com. When logging in on Fantasy.vismaskiclassics.com you can also create your own, or join other friends leagues, where you can compete against eachother. The Fantasy Pro Teams with the top three scores at the end of the season will receive very fine prizes. 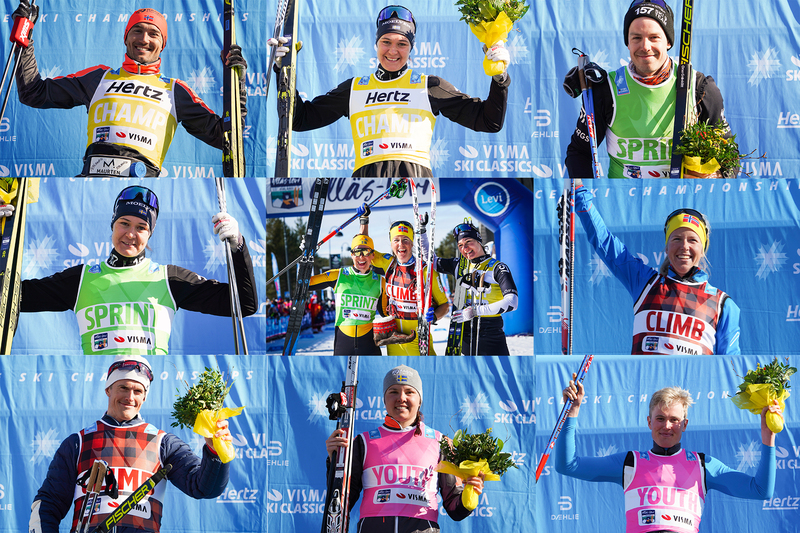 Prizes will be awarded interactively at the Ski Classics Gala in Levi on April 14th. If there is a tie, it will be broken by random draw. SIGN UP YOUR OWN PRO TEAM NOW!